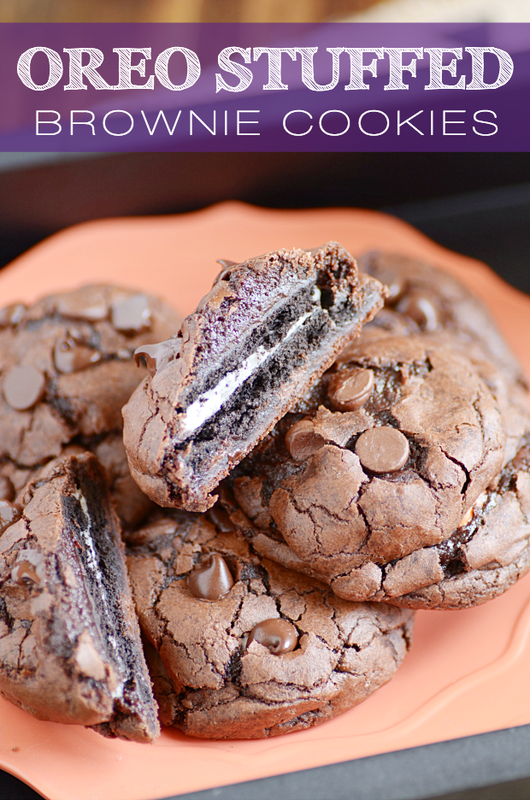 Fudgy brownie cookies with crackly tops, gooey insides, packed with chocolate chips, and stuffed with an Oreo. 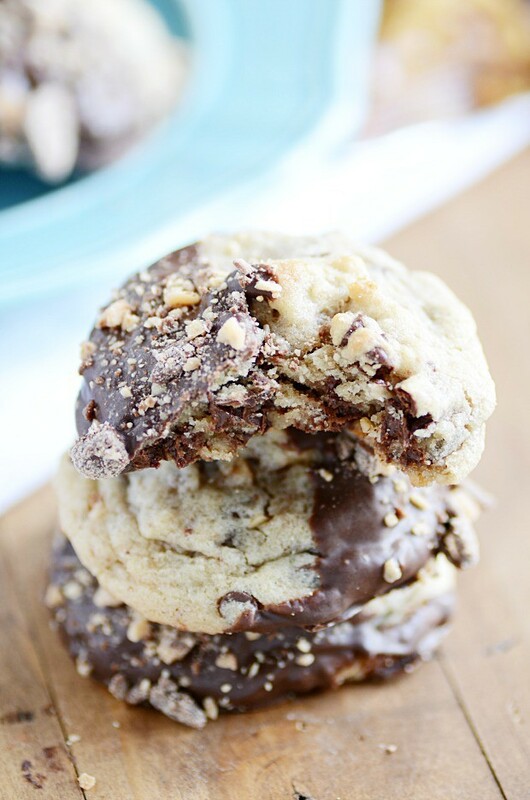 These cookies are simple to make (starting with a mix! ), taste simply sinful, and are so much fun! Remember when the internet exploded with these Oreo Stuffed Chocolate Chip Cookies? And then a few months after that, remember how these Ultimate Chocolate Chip Cookie & Oreo Brownies were everywhere you looked? 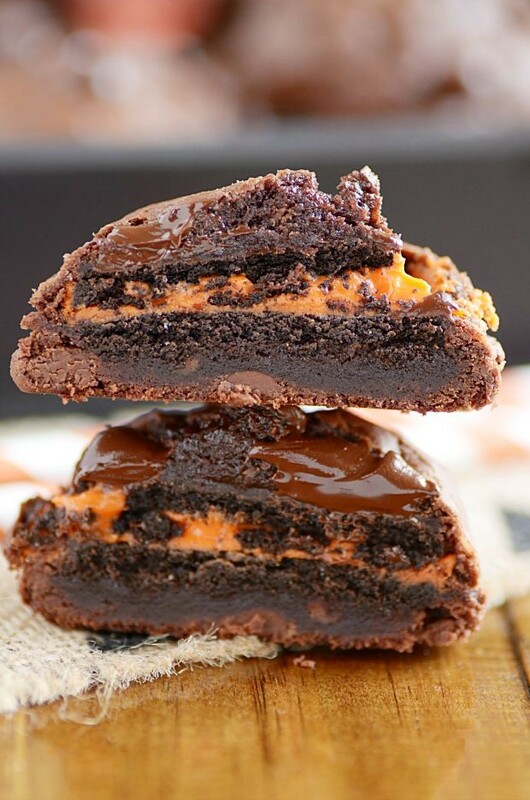 As a society, we LOVE stuffing Oreos in our cookies and brownies. And we love making cookies into brownies and brownies into cookies and making brownies and cookies into other things like pies and ice cream. And I’m a sociologist. So I know what I’m talking about here. (For realsies. I have a degree and everything). So making a brownie that’s a cookie and stuffed with an Oreo is really just the natural societal progression of things in my professional opinion. 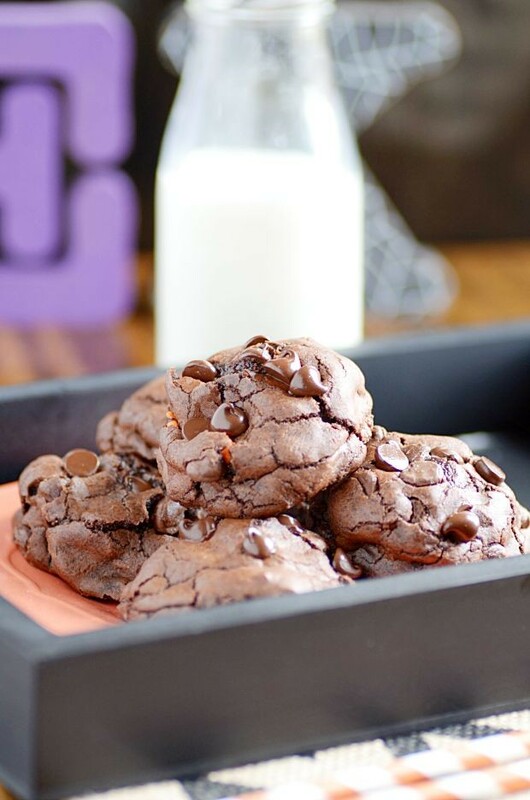 Ok, so like I said– I used my basic brownie mix cookie recipe here. I love it because it holds up like a cookie, but the insides are incredibly fudgy just like your favorite brownies. 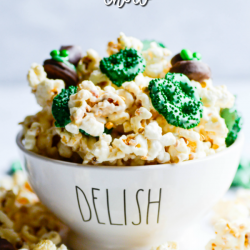 And the crispy, crackly tops are like the cherry on top. Or Oreo in the middle. Same diff. Now here’s where things get real: the Oreo. I’ve tried the Oreo Stuffed Chocolate Chip Cookie, and it’s good. But I was a little disappointed that the Oreo stayed so hard. It’s a little distracting when you’re eating the cookie. 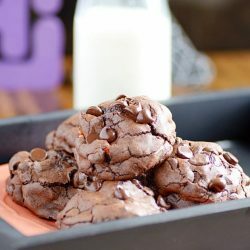 Not so in these brownie cookies! Remember how these have super fudgy insides? When they bake up, those fudgy insides soften the Oreo turning them into soft pillows of fudgy-brownie-Oreo goodness. It is literally Oreo-stuffed-anything perfection. And is it just me, or are the orange Halloween Oreos the very best ones?? By the way, have you visited me over on eBay yet? 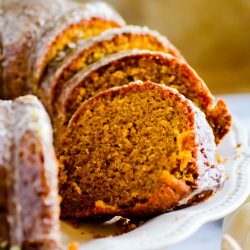 I write How To articles and Recipe Roundups twice a week over there. And in case you’ve been wondering… this is apparently what organized people do every day (and it doesn’t include eating cookies, like I had hoped). Use an electric mixer to beat all the ingredients into a smooth dough. Scoop 1 tablespoon of dough and place an Oreo on top of it. Scoop a second tablespoon of dough on top of the Oreo. Gently press and flatten the dough around the Oreo. Place on an ungreased cookie sheet and repeat with the remaining dough and Oreos. Remove from oven and give cookie sheet a light tap on the top of the oven or counter top to release some air from the cookies (which creates those nice crackly tops). Let cool for 2-3 minutes on baking sheet before transferring to a wire rack to cool completely. Can be stored in an airtight container or in the freezer. Here are plenty more cookie recipes. Try my Chocolate Dipped Toffee Chip Cookies next.